Professional skin rejuvenation can help you achieve the best reflection of you. Dr. Sheila Patel of AllureMD in South Loop, Chicago is highly qualified in using a variety of treatments to reveal younger, brighter, and healthier-looking skin. For a consultation about how skin rejuvenation can help you, call or book an appointment online today. Skin rejuvenation refers to various treatments that help to improve and refresh your skin. This improves tone and texture, making the skin overall look younger and healthier. Skin rejuvenation includes minimally invasive, nonsurgical treatments that help to diminish the appearance of skin damage from sun exposure, toxins, volume loss, and aging. As part of your initial treatment, you and Dr. Patel will determine what skin concerns you may have, and which skin rejuvenation techniques are best to meet your goals. Sun exposure is the most common source of skin damage. As we go about our daily routines, we are exposed to the sun's harmful UV rays, which can cause volume loss, sunspots, and wrinkles over time. Some health conditions like acne, skin cancer, vitiligo, and psoriasis can also affect the condition and appearance of your skin. What treatments are available to rejuvenate skin? AllureMD offers a number of treatments to help you achieve younger, healthier-looking skin. Dr. Patel provides a personalized plan designed to address your specific goals. Dr. Patel takes exceptional care to treat the issues causing you concern. 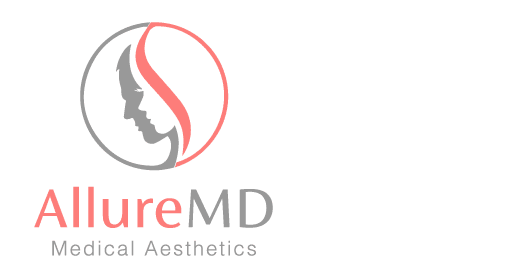 For a consultation and customized skin rejuvenation treatment plan, call or book an appointment online with AllureMD today.